The ultimate Cardfight Vanguard player's kit is finally here! 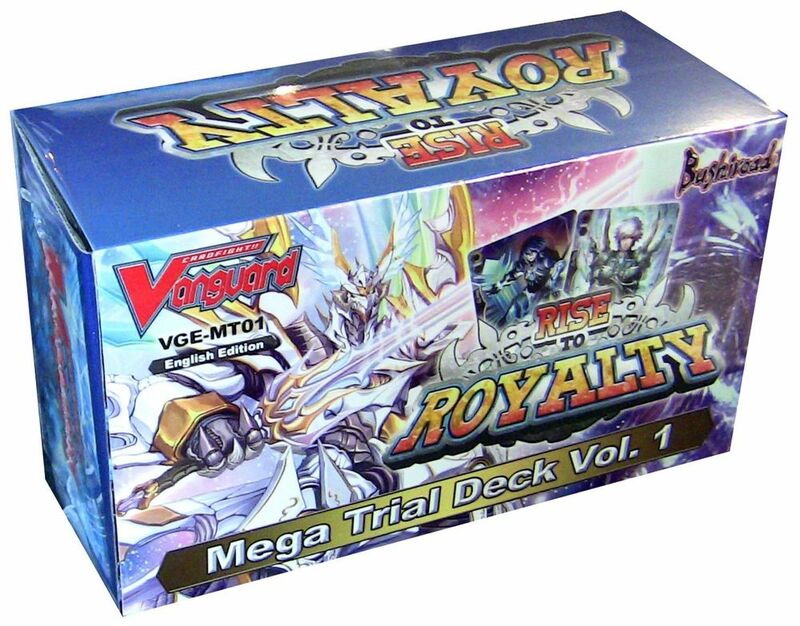 Mega Trial Deck Volume 1: Rise To Royalty brings back Royal Paladin with all-new cards and limit break abilities! 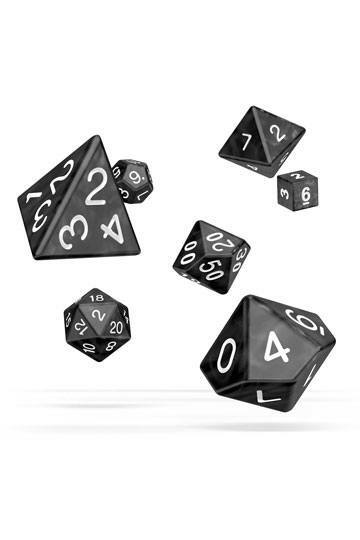 Packed with exclusive accessories and supplies to battle in style, each Mega-sized Trial Deck cointains a ready-to-play, pre-constructed, 50-card deck, complete with a fully assembled plastic deck case, a set of card sleeves (53), and a starter's guide, play book, and playmat, all packaged in a handy storage box.